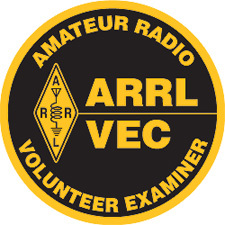 Many of the Hams in our area are involved with the ARRL and it's many different programs. 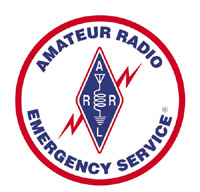 Amateur Radio Emergency service is a good way to assist in your community. 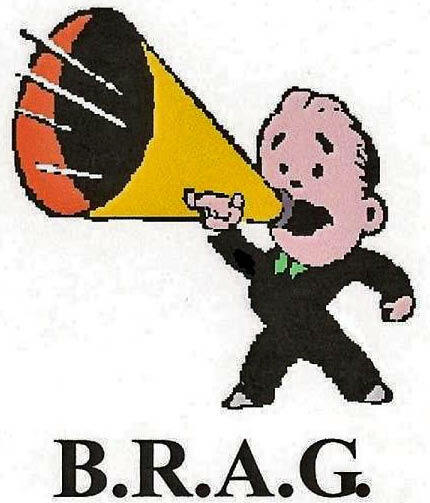 The handling of both routine and emergency messages are but a few of the things available to you as a Ham. South Carolina Hospital Emergency Radio team. Ham license Testing & Training.